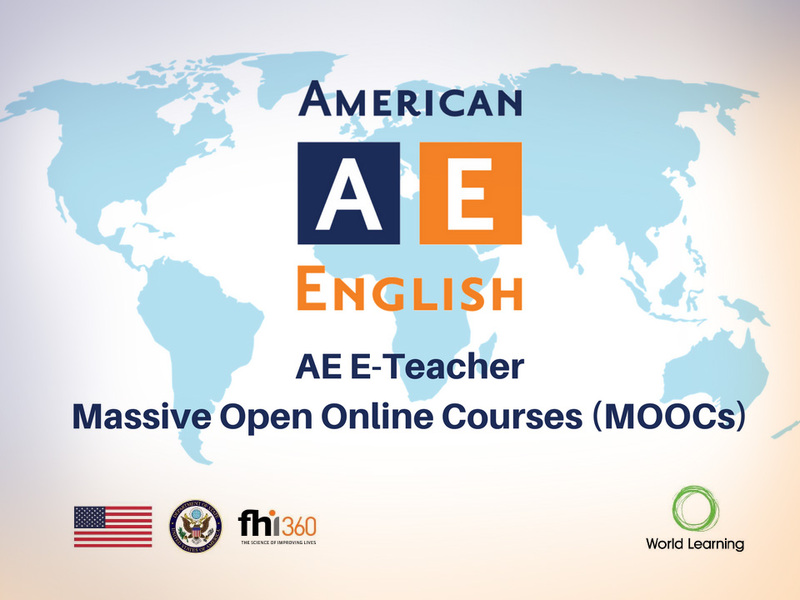 The Content-Based Instruction MOOC is provided by World Learning, as part of the American English (AE) E-Teacher Program, sponsored by the U.S. Department of State and administered by FHI 360. This course is designed for teachers who are already teaching – or are preparing soon to teach – content-based instruction (CBI). We define CBI as instruction where the content (which could be math, history, science, etc.) is taught in a language that the students are still in the process of learning. In this MOOC, we will focus on the case of EFL. CBI courses present teachers with the challenge of balancing the teaching of both language and content. The ideal way to strike this balance will differ, depending on the teaching context. This MOOC was designed to prepare participants for future decision-making and problem-solving in the area of CBI. Participants who earn 70% or higher will receive a digital badge as a mark of completion. An orientation module opens 1 week before the start of the course, on February 11, 2018. This short guide will help you get the most out of the online learning environment by providing an introduction to the AE E-Teacher program, MOOCs, using the Canvas Network learning management system, online learning success strategies, and how to find support during the course. We strongly encourage participants to complete this module before beginning the course.